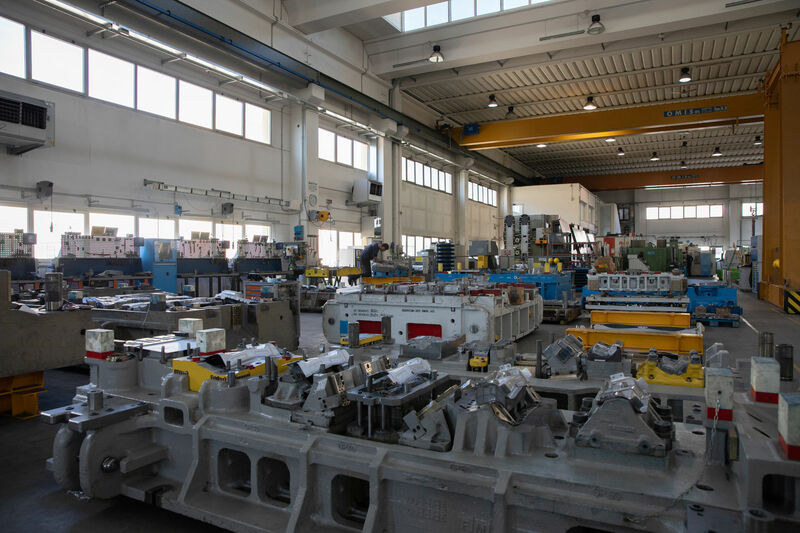 With over 40 years of experience, Benacchio’s historic heart of the company is the the Tool Shop that spans across a surface of 2500 sqm and where any die weighing up to the 30 tons can be built. In this production unit. 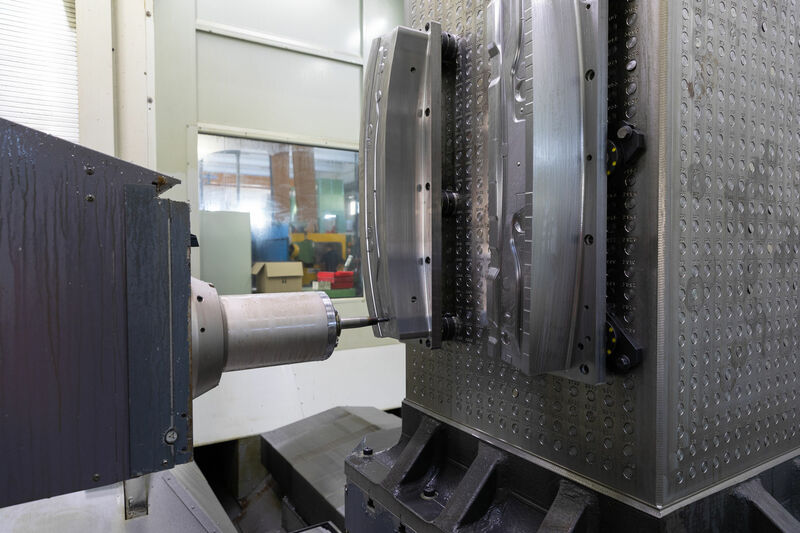 Our high level of competence and our fully equipped machinery fleet are second to none. We excel at building any kind of metal sheet-forming tool: manual, progressive and transfer dies with dimensions up to 6.400×2.500 mm. 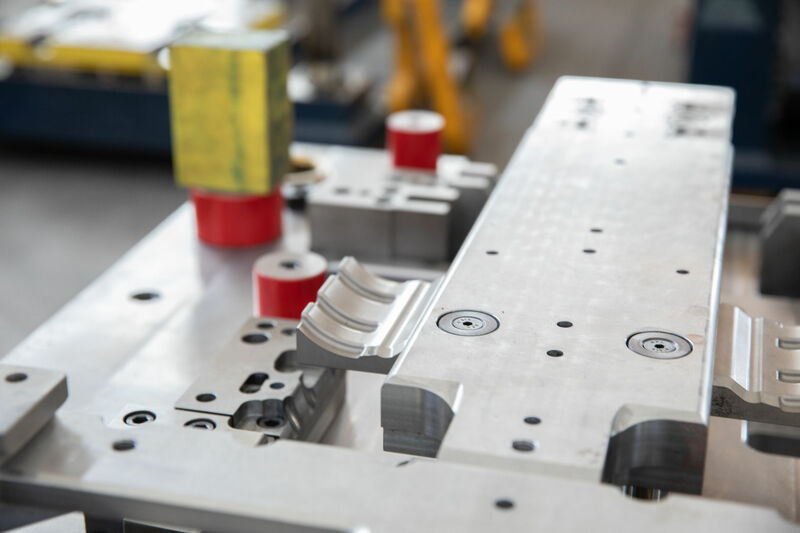 All dies built internally or provided by our customer are always tested internally on real production presses, including low production batches. We also provide tool installation assistance services to our client upon request.